Christmas is coming! will the turkey fit? 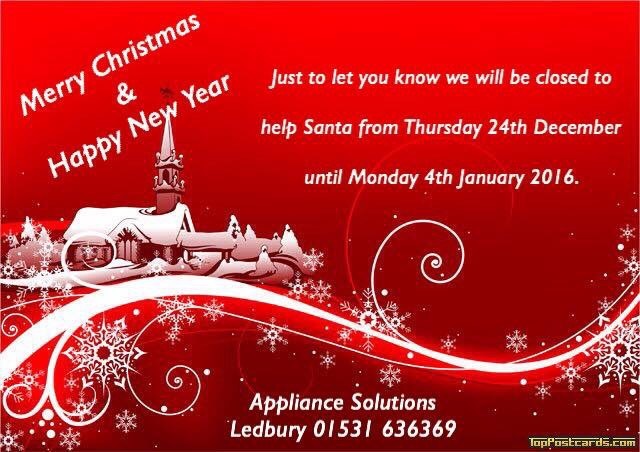 Here at Appliance Solutions in the beautiful countryside of Ledbury we are fast approaching the panic of broken down appliances, we will be delivering and fitting appliances right up to Christmas Eve. Thought I would post a video of my favourite oven that we have in store for display by Neff, this oven has a magic door! 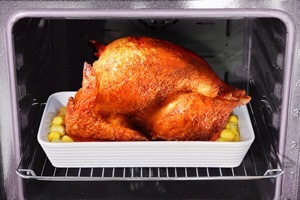 It slides and hides, so you can get right into the oven, for cleaning or even a tight kitchen space. I’m sure you can get the turkey in this beauty!